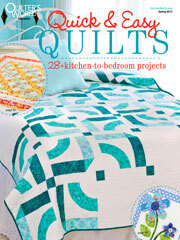 I have gotten asked over the last few months what I do to prep my applique pieces. I have been hesitant to do a post regarding the matter because I am by no means an expert. But the question is being asked more frequently. So I thought I would do a post to try to answer it. 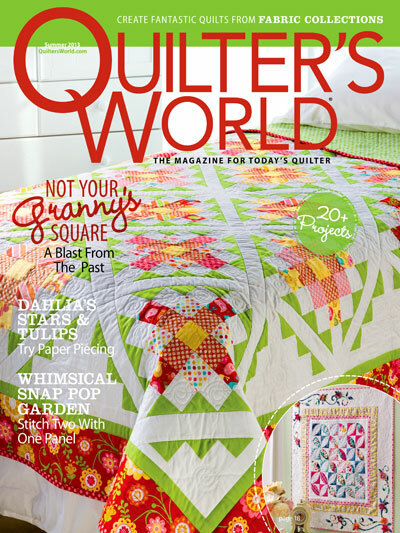 I, for the most part, do machine fusible applique on the quilts I make because more often than not, the quilts are for magazines. 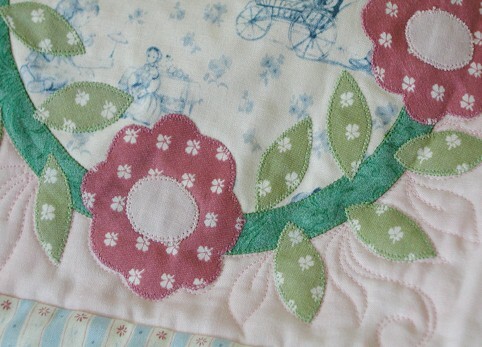 To me machine fusible applique is faster to complete, and that’s important when I have deadlines to meet. 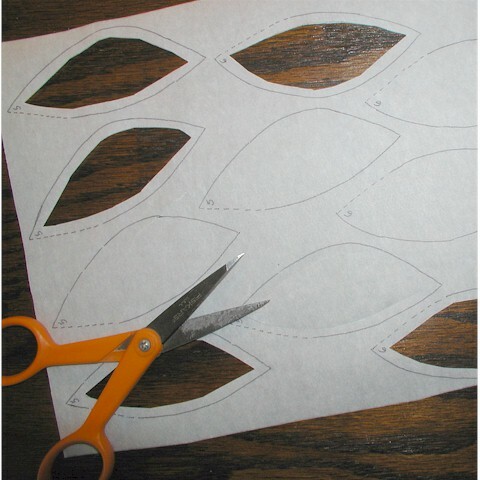 For this method, you will need a small paper of sharp scissors to cut paper, another shape pair of scissors to cloth fabric, paper-backed fusible (I use Steam-A-Seam2 by Warm Company), and a Sharpie Fine Point Marker. 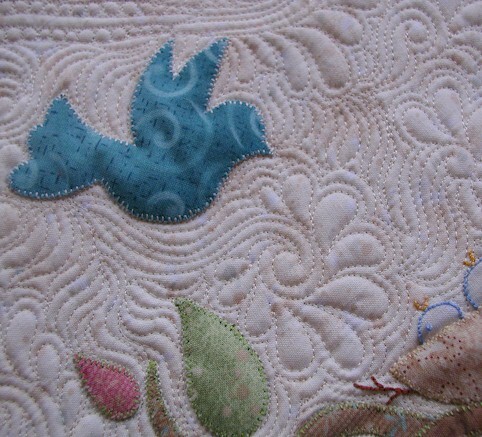 For any applique designs for fusible applique, you will need to reverse the design. It’s easy to do… I first trace the front side of the design with a Sharpie Fine Point, and turn the design over. When you turn your design over, you should be able to see faint marks bled through from the Sharpie marking. Go over with the Sharpie again on those faint marks. Be sure to label your design “front” and “back” to avoid confusion. Then you would lay the fusible on the “back” side of the design. Trace the pieces, leaving a space in between pieces. 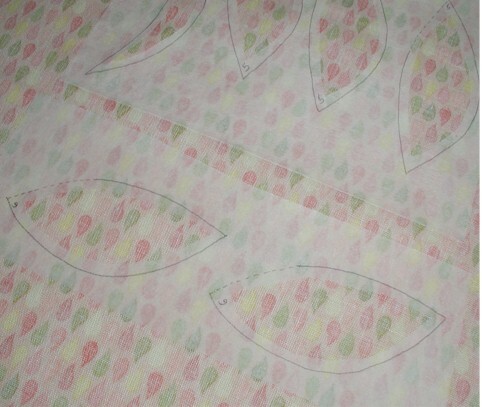 I also number my pieces according to the order they are to be placed onto my background fabric. 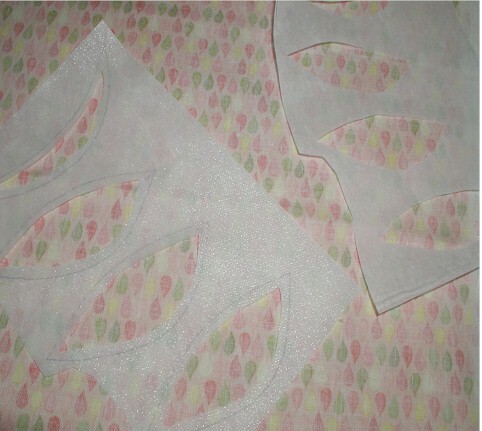 Then with the sharp scissors, cut into the shape, and trim off the area 1/8″ -1/4″ away from the shape outline. Carefully peel of the unmarked side of the fusible, and place the exposed stick side onto the wrong side of fabric. Place a pressing cloth, or a waste cloth over the fusible, use a hot iron to fuse the fusible to the fabric. The reason you want to cover with a pressing cloth is to avoid any stickiness from getting onto your iron. That done, use the fabric scissors to cut the fused shapes out following the originally drawn applique shape outline. I use a pair of sharp Gingher to prevent fraying when I cut. There you have it, all the pieces ready to go. 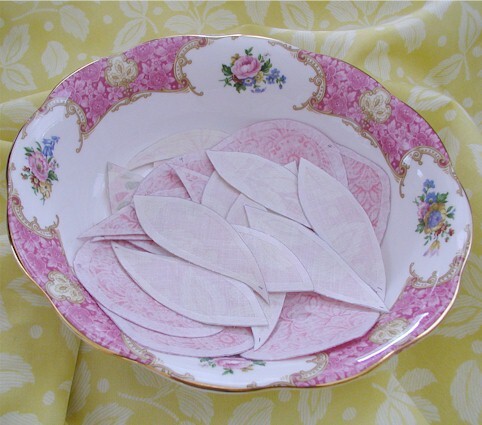 Peel off the paper, and place on your applique background fabric. Fuse your shape to the background fabric with a hot iron. I would again use the pressing cloth. 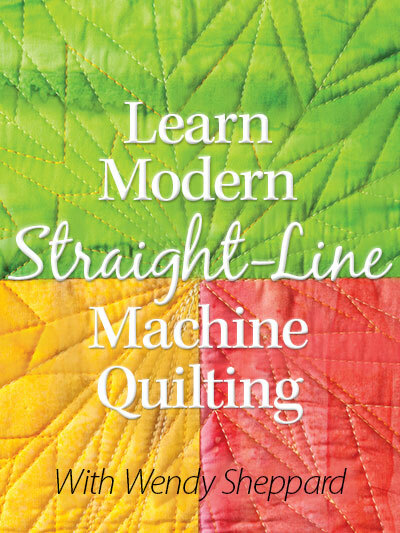 For stitching tips, click here! That’s it, folks! I hope you enjoy the rest of your day! Gotta run! 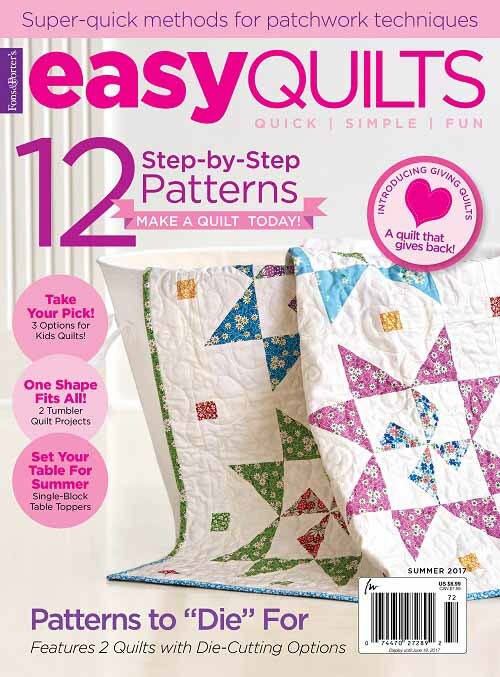 This entry was posted in Freebies, Ideas, Tutorials, Quilting and tagged Machine Fusible Applique. Bookmark the permalink. Thank you for another excellent tutorial. I love hearing about Miss Baby; brings back fond memories. My ‘babies’ would wake up early and sneak into my warm bed, one on each side, and giggle me awake–in their THIRTIES!! 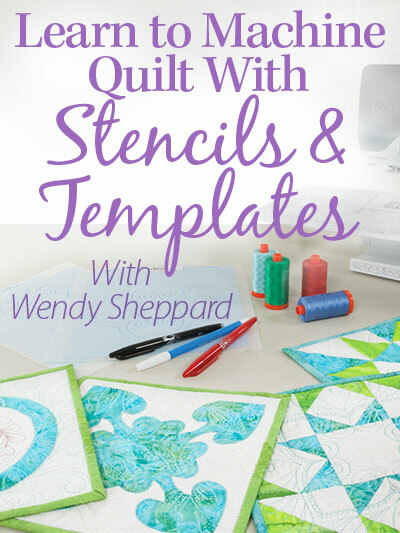 Thanks for sharing your applique techniques. I need to read it a few more times to wrap my head around the whole process. I’ve been up too long. :) Happy Wednesday night! Thank you for the great tutorial/photos. I like your “window” technique. Thanks for sharing your work-it encourages me to keep going and learning and improving. Once more a great tutorial. Thank you so much, Wendy. 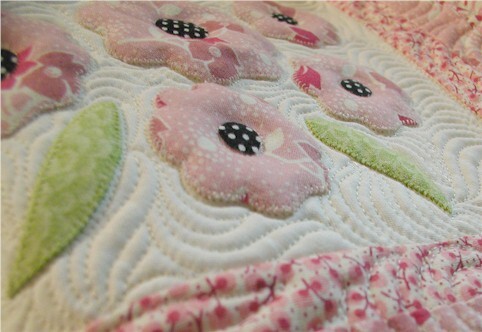 Not only my quilting has improved since I read your block, I feel my whoe life getting inspired by your attitude of doing things. Thank you and many, many blessings to you and your little family. This is a great post. 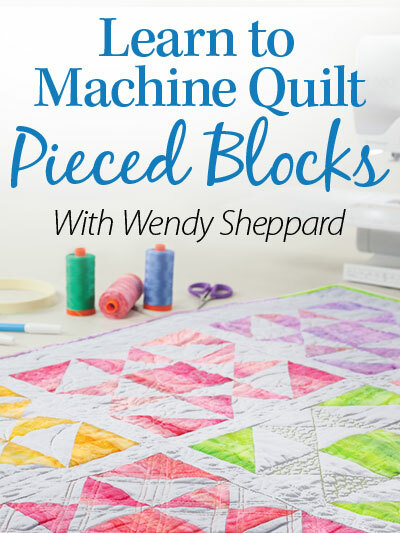 I enjoy machine applique but don’t use it much because it looks so flat. 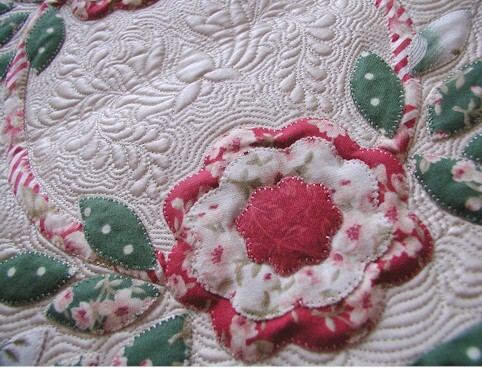 I never thought of removing the inner portion of the fusible before adhering it to the fabric. Perfect! Thanks so much for your tips and great photos. I’ve been practicing your method and I like how the tiny stitches look! I also feel like the edges are less likely to fray with the stitches closer together. How do you stop and start your line of stitching to keep it looking so neat. I don’t know if I should try to pull the threads to the top or to the back? I don’t want them to unravel either and it seems like taking a little back stitch would look messy. 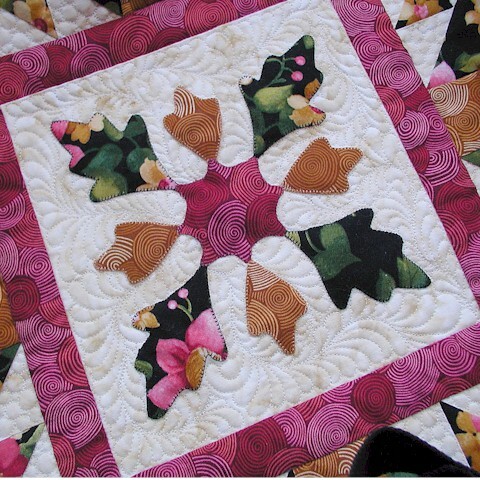 Hi Wendy, your work is so neat and tidy how do you get your appliqué to look puffy like you slighty stuffed some of the designs, I love the way they look.